Summer time…the livings easy! Seriously…it really is! I’m a teacher on break, I’m printing out the submission copy of my thesis as I type, and the closing date for our home is around the corner. So maybe easy isn’t the right word entirely, but refreshing and exciting sure are, which leads me to my most recent product review,Â Perlier Lemon Sorbet Crackling Ice Body Water. I love anything that smells like citrus, and I’m equally as obsessed with skincare products that do funky things. Upon opening my sample from iFabbo, I was enchanted by the sleek packaging and easy to handle can. Simplicity in packaging is best in my opinion. And, since it’s reaching the 90s and 100s here on the East Coast, I immediately opened my product and tried it out. Above, you’ll see a photo of my leg and the crackling body water! As you rub it in, it continues to pop and crackle as it wakes up your skin. I love using it right after a gym shower or before I’m going out for the evening. The scent is light and fresh, not overpowering, and like my usual moisturizers mingles well with my other fragrances. Best of all? Summer = leg shaving. I tried myÂ Perlier Lemon Sorbet Crackling Ice Body WaterÂ after shaving my legs and felt instantly smooth and clean! No burning or greasy feelings here, ladies. 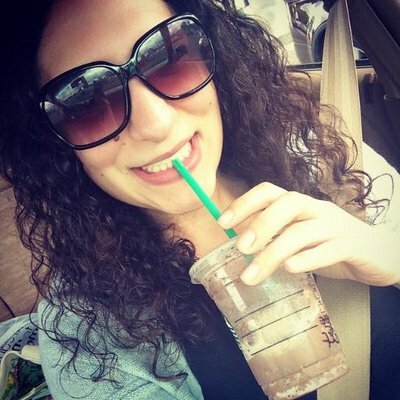 This product is truly fun to use, and gives me great results. 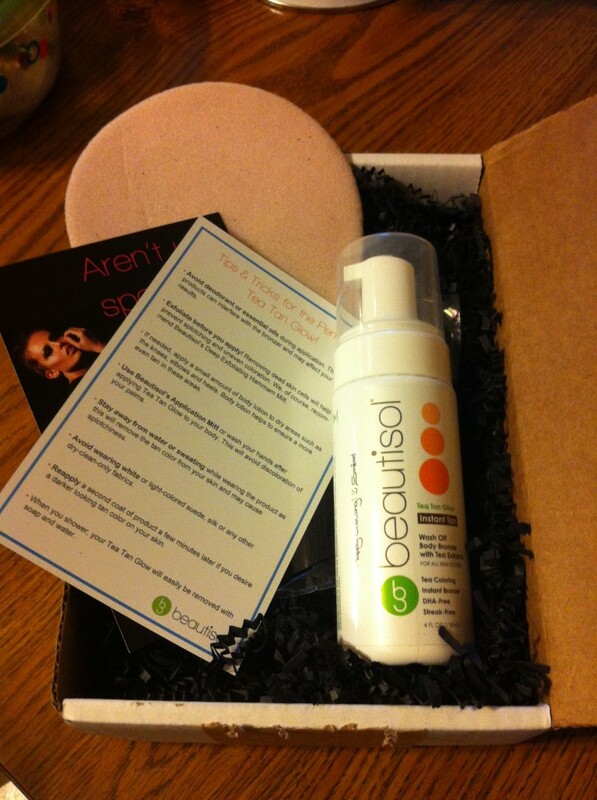 My skin feels cool and silky after using the product which is great for summertime heat waves! 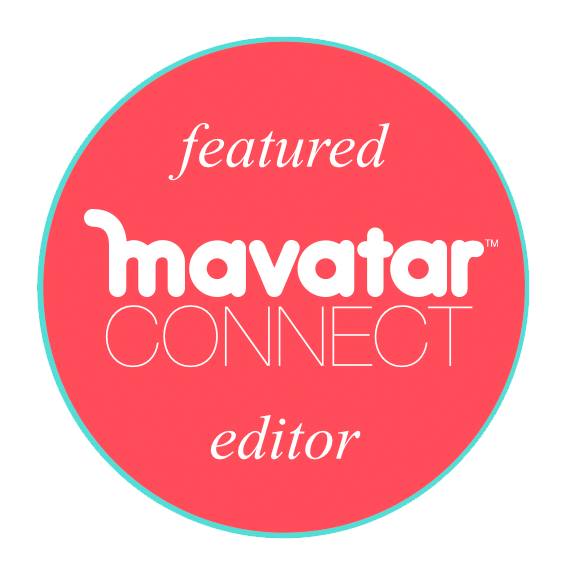 And, just for you my readers, we’re hooking you up with a $5.00 discount code. Just type in iFabbo5Â upon checking out. Let me know what you think! When I was in my senior year of high school, I picked up a book titledÂ This Lullaby by Sarah Dessen. I loved the cover of it, and I loved music. I was actively playing bass and writing emo-sap lyrics in one of my since shredded journals and figured it would make for great summer reading. Soon after completing it, I needed more. I purchased all of her books that were available to me at the time, and continued purchasing them as I would anxiously await the next release. Sarah Dessen is one of my favorite authors. She helped me get reluctant students to read (just ask my former juniors at HHS–Dreamland was a hit! ), and I developed numerous unit plans on her novels during my undergrad studies when I was still working with high school and middle school students. Now, years later, in a completely different work and teaching environment, I still come back to her books for the sense of nostalgia and fond memories that her writing provides to me.Â Her newest releaseÂ The Moon and More is no exception! I loved how the protagonist, Emaline grapples with so many changes and new developments in her life. Going to college, changing relationships, and forming new ones, left me with a feeling of comfort as I read. Keith and I are currently moving and making new decisions, and I could relate to Emaline’s conflicts, and, I’m sure, so could many younger readers. Clyde, a local artist, Luke, Emaline’s boyfriend, and the others she interacts with are real and raw. But what affects me the most in Dessen’s novels are her settings. Many of her texts take place in beach towns which bring me back to a time of innocence and fun. My family used to rent a beach house in Westerly, R.I. each summer and I have so many fond memories that tug at my heartstrings and remind me to be thankful and to always reflect back on the gifts we are given. Each summer, we would pack the car and I would spend time with my cousins, Aunts, Uncles, and run into the ocean fearless. The sand would tickle my feet and kick up my shorts as I ran directly to the waves with my parents watching from the deck. As I got older, I would bring a friend, or boyfriend, and eventually the guest of honor was always Keith. When we talk about some of the best times we’ve shared together, we always go back to that house and those great, carefree, sand and salt-filled vacations where we were barefoot all week and drank wine coolers with breakfast. Why mention all of that? 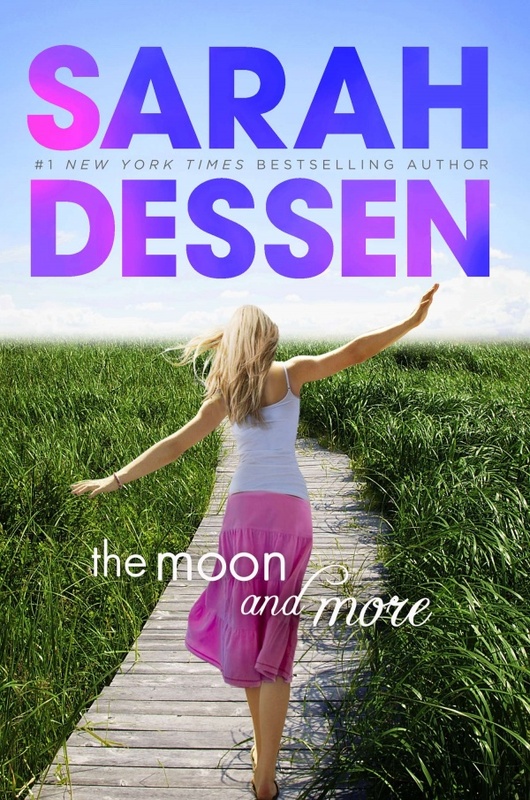 Because Dessen brings me back to that place inÂ The Moon and More. She brings me back to sitting on the beach the summer before my undergrad career. She takes me to a place where I can remember feeling truly free, and she does this with her ability to weave words that pull you in and don’t let go until that last page. This amazing summer read is great for getting back to what matters and what’s important. As I turned that last page ofÂ The Moon and More, I felt bittersweet emotions. Saying goodbye to Emaline (or to any character for a true reader) is hard, but knowing that I am blessed to have a relationship with an author who can bring me back to such a wonderful time in my life keeps me waiting for the next journey Dessen will take me on. Sunbutter? I put that s#! @ on everything! Sunbutter made its presence known to me when I was searching for “nut-free muddy buddies.” I wanted to make the recipe safe for my after school program kids who love getting their hands dirty and who love making snacks, but who also attend a nut-free school. Fast forward to the grocery store where Keith purchased my first jar of Sunbutter for me. I use it just like I do Peanut Butter, but with the benefit of more protein, less sugar, and a nice taste! I am obsessed with this stuff. Just an FYI for my fellow healthy eaters and Weight Watcher peeps. SUNBUTTER IS NOT LOWER IN POINTS PLUS, so if you’re looking for a low point alternative to PB, this is not it. If you’re looking for something new, paleo, and delicious, well, then you’ve found it! Hey there! It’s a Sunbutter, fat free greek yogurt, banana, and spinach smoothie! DELICIOUS! 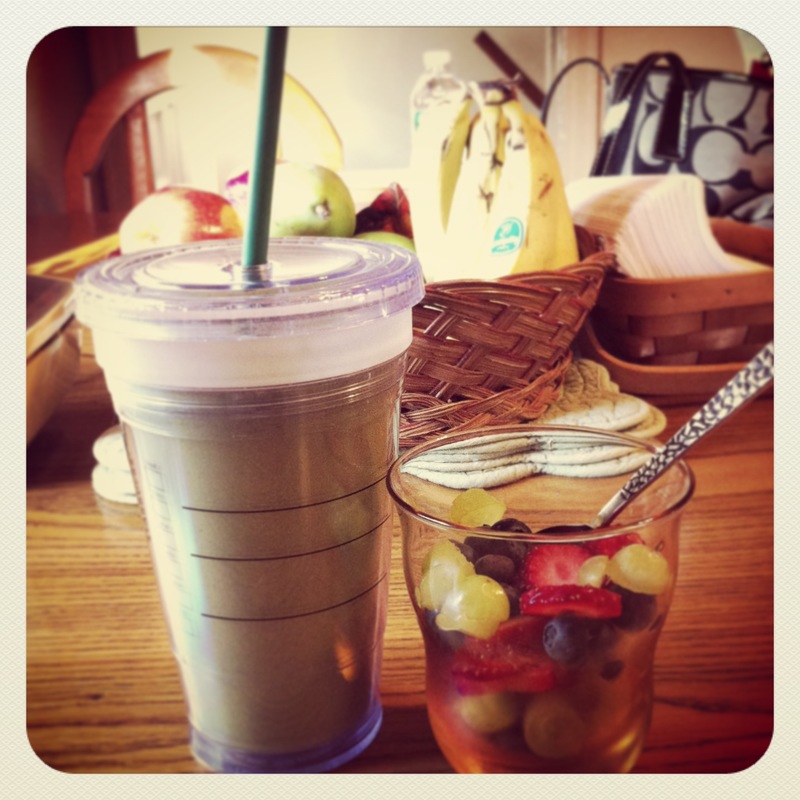 This smoothie is 6 points and functions as a meal replacement! 1 teaspoon Sunbutter added to 1/2c. cooked Quaker Oatmeal = 4 total points plus (and 5 hours of staying power when eaten with fresh fruit). 1 tbsp Sunbutter in a fruit smoothie made with a water base = 3 additional added points, but DAMN is it good. So…do it! Seriously–and let me know what you come up with, if you’re already a convert, or if you think I’m a complete blasphemer. 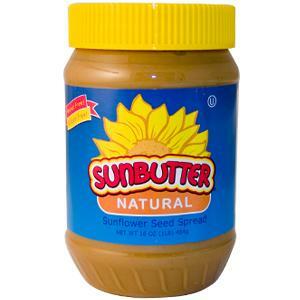 Please note: Sunbutter does contain Soy, so remember to read ALL labels before eating, cooking, or buying any products. One of my Christmas gifts this year was my own personal nail dryer. As a nail art enthusiast, I’m probably one of the most impatient people when it comes to sitting still while waiting for my designs to dry completely, which usually results in messed up nails, a surplus of used cotton balls, and me leaving the house with smudged half removed polish. It’s not particularly pretty, so I was super excited when I opened my Christmas stocking and found a Beauty Chic Nail Dryer. 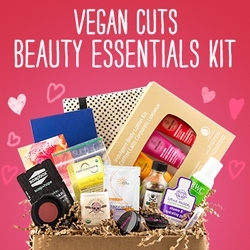 I had seen them at Ulta, but never thought about buying one for myself. This morning I took the liberty of giving myself a much needed manicure and broke out my nail dryer. I popped in the included batteries and painted my nails. This dryer works with a small level where your hand sits. By putting gentle pressure with your fingers on the level, the air blows through the vent and dries your nails in a VERY reasonable amount of time. The instructions suggest 2-3 minutes per hand, but because I went with a glitter topcoat, I kept my hands under the vent for 5 minutes. If you use any more than 2 coats of polish (which I typically do) longer is always better. Because I’m a goof, I also had to read the directions to make sure I’m doing everything right. Since I was awake and aware of what I was doing, I figured everything was good to go. Seriously? Never use while sleeping? How is that even possible? Overall, if you want a wallet-friendly nail drying alternative to sitting around and watching the grass grow, the Beauty Chic Nail Dryer is a great investment! I’ve tried it and it works! Here is a picture of my most recent nails. The photo doesn’t really do justice to the sparkle, but my nails have 1 coat of Sally Hansen Maximum Growth, 2 coats of Ulta in “Grin and Berry It” and one topcoat of Sally Hansen Gem Crush in “Lady Luck.” Don’t mind the sloppy edges, I haven’t went across them with a q-tip quite yet! Have you used a product like this? What are your nail drying tricks? ?